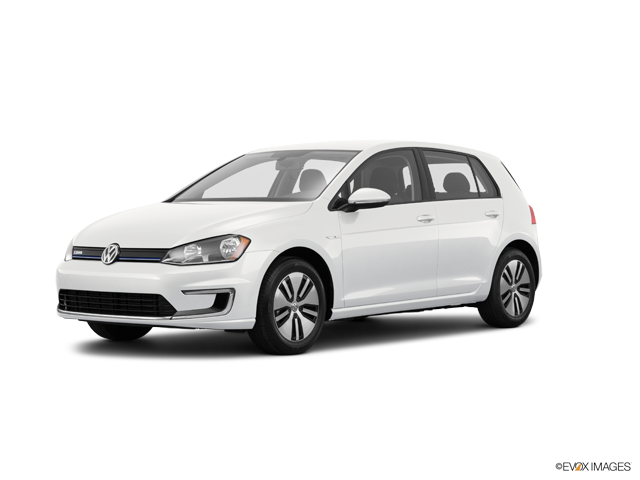 The Volkswagen e-Golf is a budget car to insure, with average annual rates $239 cheaper than the national average. The e-Golf delivers bad cost-to-insure affordability, with a more expensive-than-average insurance rate-to-purchase price ratio. Progressive offers the most affordable car insurance rates for the Volkswagen e-Golf, with a mean yearly rate of $444 — 47% more affordable than the average of popular insurance companies. The most expensive car insurance carrier for the Volkswagen e-Golf is MetLife, with a mean premium of $2,409 each year. Explore the data below to see Volkswagen e-Golf insurance costs offered by top auto insurance companies. How much does it cost to insure my Volkswagen e-Golf? Compare all 2016 Volkswagen e-Golf insurance rates. Compare all 2015 Volkswagen e-Golf insurance rates.